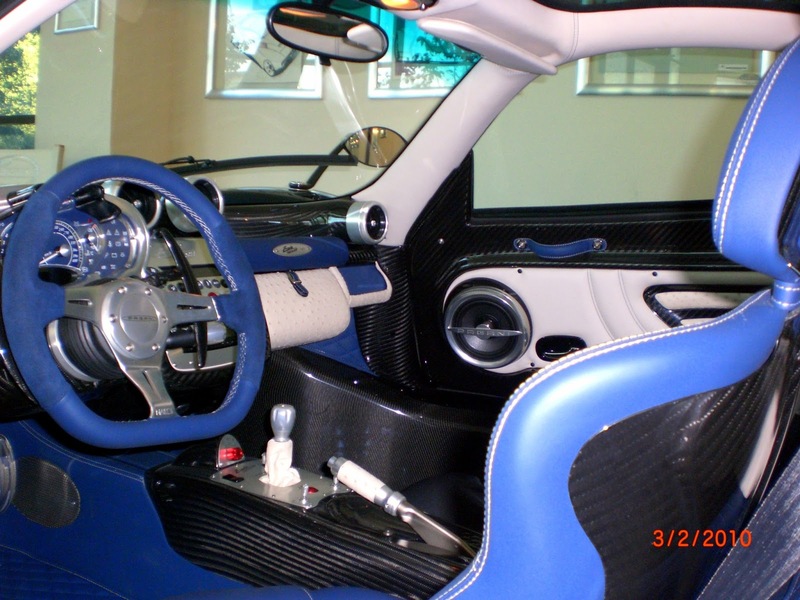 Prototype 0: Pagani Zonda Tricolore 1 of 3 For Sale! Pagani Zonda Tricolore 1 of 3 For Sale! 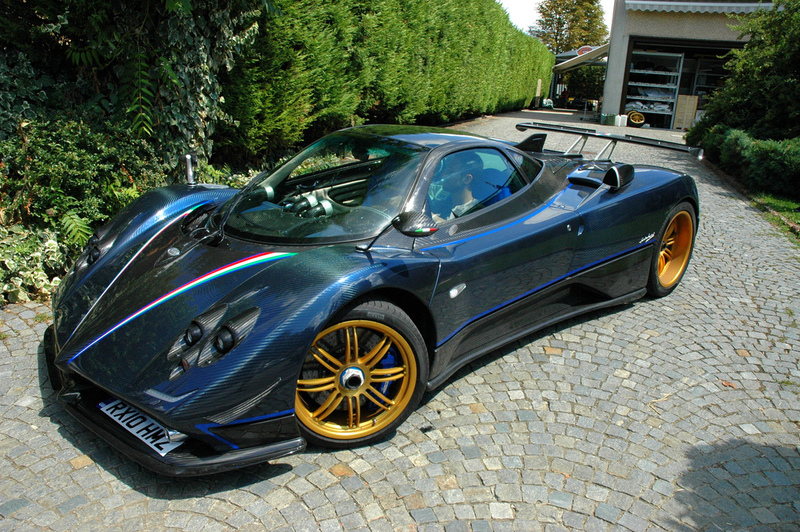 It appeared on the web few days ago the first Pagani Zonda Tricolore built. 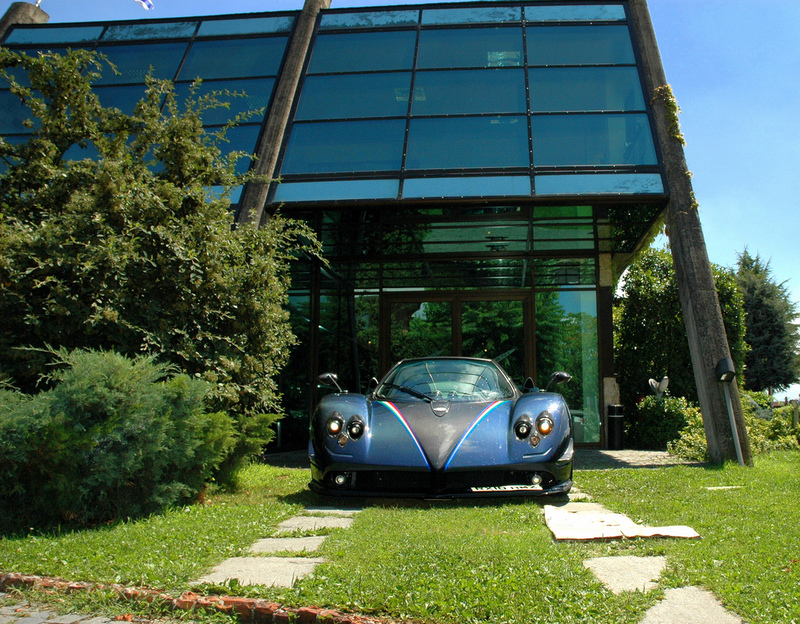 The car is on sale at Carugati, prestigious Pagani dealer in Geneva at the crazy price of € 2,000,000. 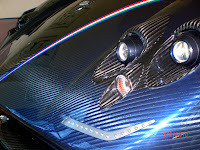 The car is in excellent condition comparable to the new and the odometer reports 2,700 km / 1,678 Mi. 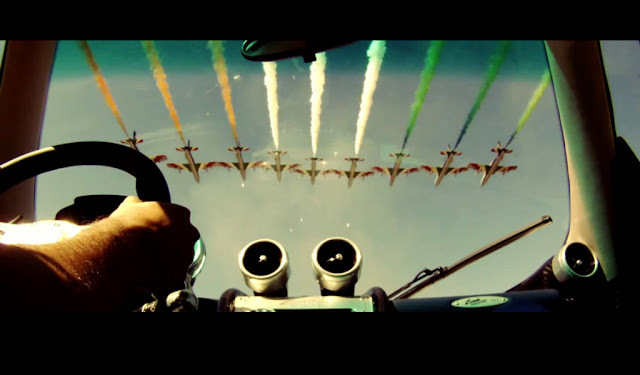 I want remember you that the Tricolore is a special series of the Zonda built in three exemplars realized on the occasion of the celebration of the 50th Anniversary of the "Frecce Tricolori", as a tribute to the National Aerobatic Team. 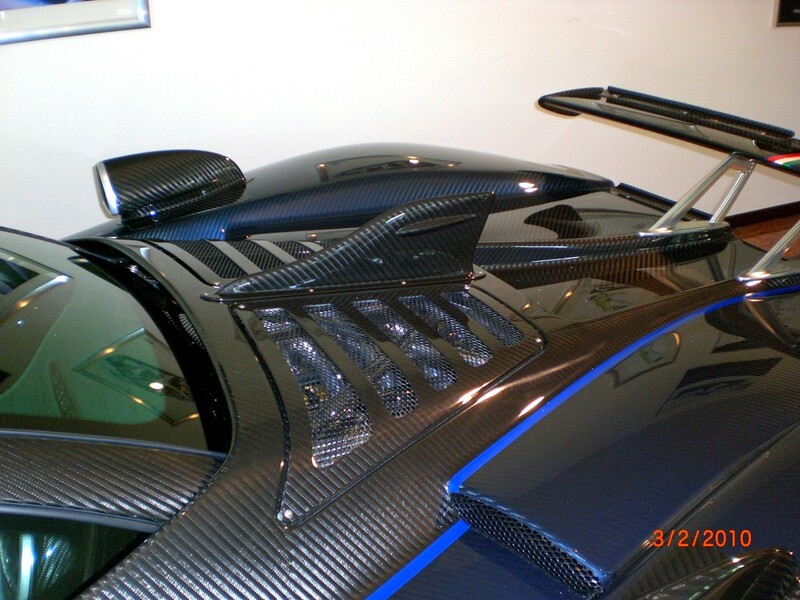 All cars have been built with two-tone bodywork Carbon / Carbon Blue, Tricolore stripes, gold wheels, cream/blue interior, Zonda Cinque aerodynamic and a special fin on the engine cover. The exceptional and exclusive Zonda Tricolore, only 3 of them were made to celebrate the 50th years of the famous Frecce Tricolori, as new, fully maintained by Pagani, number 1 of the serie, car of the Geneva Motorshow 2010, equipped with the 7.3L AMG V12 of 670 HP for 780 Nm of torque, 0 to 100 KMH in 3.4 Seconds, Carbon-Titanium Monocoque, Total Weight of only 1'210 KG, Inconel-Titanium and Ceramic Exhaust, Magnesium-Titanium Suspensions, Sequential Gearbox, Alloy-Magnesium Wheels, Carbon-Ceramic Brakes, Set de Bagages, iPod, Navigation. I agree that the car is in excellent condition but I think that the price of 2,000,000 € is too high, After all it's original price was 750.000 € less. cima online study & practice is time saving, flexible for studying anytime as I want and also have test mode for testing skills and knowledge. It's more relevant to real life CIMA question. CIMA braindumps guaranteed me to pass my CIMA exam and that’s what really happened. 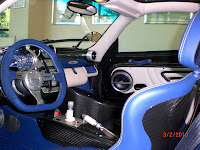 I am impressed with the quality of this material and suggest all of you to use CIMA dumps for definite result. 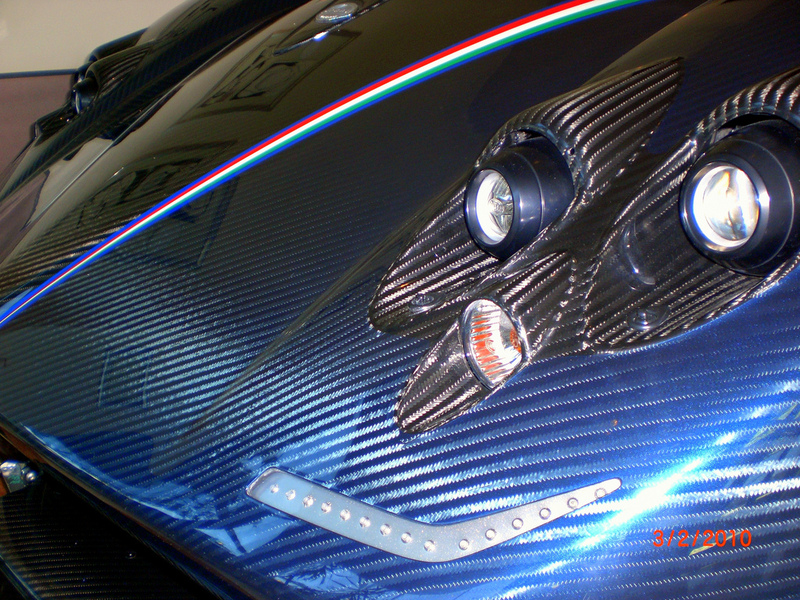 I am thankful to Dumpsprofessor.us for all the help.